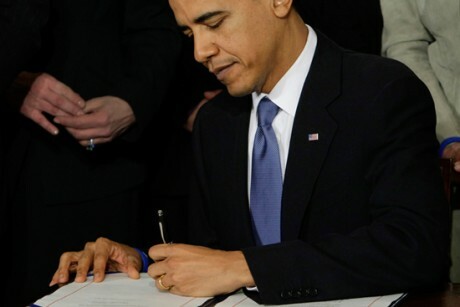 On January 1st, 2014, Obama signed the renewal of the National Defense Authorization Act, and with it, the controversial provision which grants the military the ability to indefinitely and extra-judicially detain Americans. This event was almost completely ignored by the media—and even most activists—thus illustrating how a situation that once inspired outrage can become just the status quo if people become complacent. 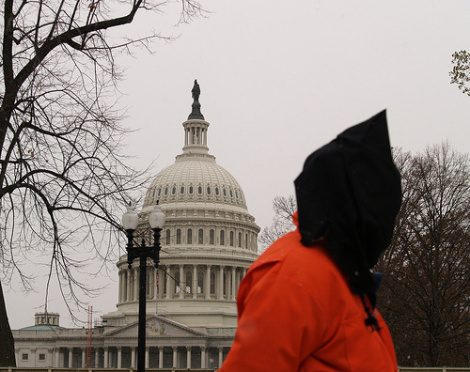 Since the Obama Administration has—as far as the public knows—neglected to apply the indefinite detention powers that they claim under the NDAA, the public has lost interest and the issue has fallen from the public’s eye. Unfortunately, just because the public has lost interest in the NDAA provisions, it does not mean that the danger has been eliminated. This administration may choose not to use the NDAA to disappear Americans, but what about the next administration? Or the one after that? In 2012, the National Defense Authorization Act—the law which, among other things, appropriates funding for the United States military—was amended to allow the military to indefinitely detain anybody who is suspected of terrorist activity. Those detained under this provision would not be granted a civilian trial, have access to legal assistance, or even have a guarantee that they wouldn’t be rendition to a country which uses torture. If the idea that the United States would abduct and disappear foreign nationals weren’t bad enough, the NDAA would allow the United States military to subject American citizens to identical treatment unless they are granted a presidential exemption. When cut down from its legalese, this section states indicates that anybody who is suspected of Islamic terrorism, supporting terrorism (even indirectly), or harboring terrorists, can be detained until the end of terrorism (never), treated in a regard inconsistent with constitutional protections, and never be given a day in court. 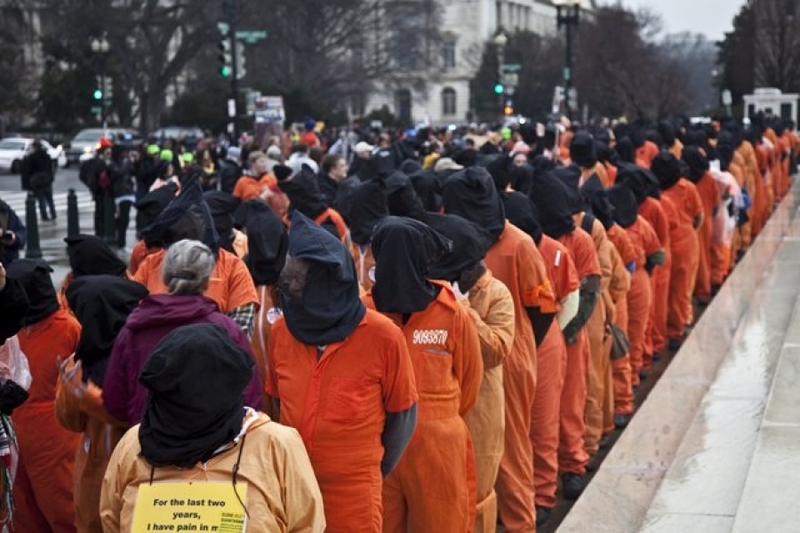 In 2012, when the indefinite detention provisions were amended into the NDAA, there was immense outrage and mobilization of civil rights activists—obviously, many Americans were livid about the prospect that their government was seizing such extraordinary powers. For as long as the American people let the detention provisions in the NDAA stand—even if the provisions aren’t being implemented in any obvious manner—the civil rights equivalent to a time-bomb will be waiting for the proper time to inflict its damage. Section 1021 of the NDAA may sit inert for a decade, but as long as it is on the books, some ill-intentioned executive could one day decide to use it to deprive people of their constitutional protections based upon little more than an accusation. The American people cannot get complacent and let this threat slide further out of the public focus. We must work towards repealing these damaging provisions within the NDAA and hold every politician who obstructs these efforts accountable come their next election; every politician—right, left, or center—who supports the power to extra-judicially detain Americans should be out of a job. Very, very disappointed with the President’s decision to sign this. In my opinion the Patriot Act in it’s entirety is the single worst legislation passed in the 21st century.